Christian Symbolizing The Growing Seed. The Christian Cross And Sprout Emanate From The Seed. Lizenzfrei Nutzbare Vektorgrafiken, Clip Arts, Illustrationen. Image 110883431. Standard-Bild - Christian symbolizing the growing seed. The Christian cross and sprout emanate from the seed. Christian symbolizing the growing seed. 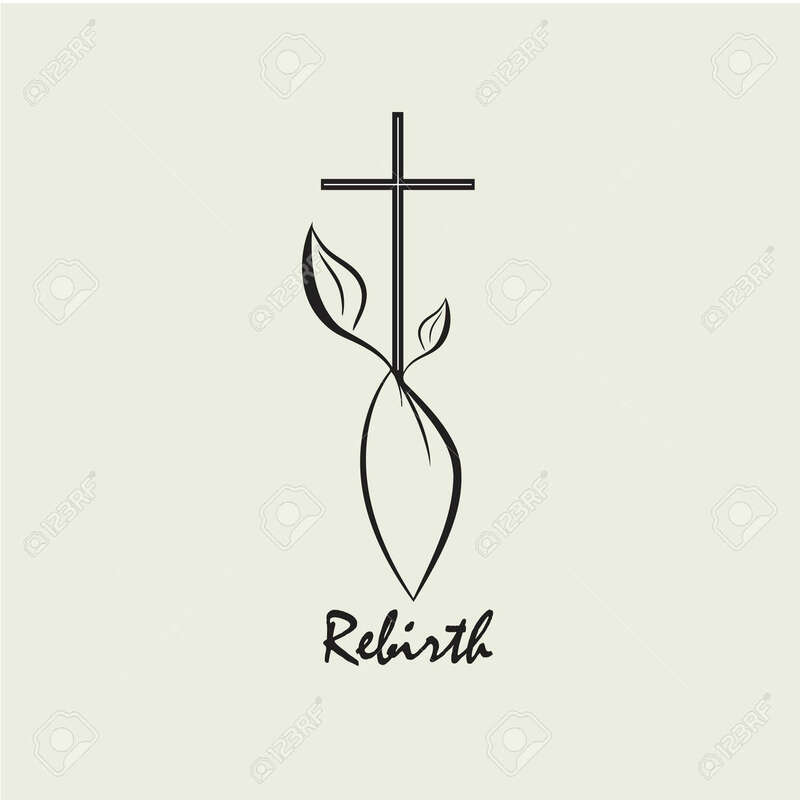 The Christian cross and sprout emanate from the seed.